What are the Patriots' plans at running back? The Patriots have made a lot of great moves in free agency, and they're undeniably better now than when they entered the new league year. But that doesn't mean there aren't still holes on the roster--and without reinforcements, running back is looking like one of them. 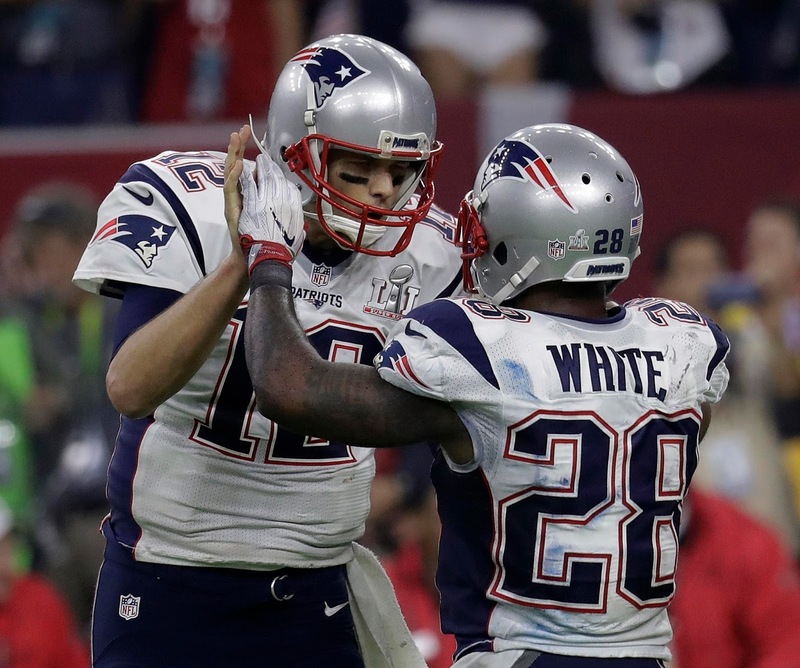 New England still has Super Bowl hero James White on the roster to pair with dynamo Dion Lewis. But without bruiser LeGarrette Blount, who has yet to be re-signed, there's a major hole in the Pats' scheme. Bill Belichick may value versatility, but he also values backs who can take the ball and pound out tough yards downhill. While White and Lewis have shown that in flashes, they haven't consistently demonstrated the ability to be every-down backs, much less replace Blount's league-leading 18 rushing scores last year. Free-agent addition Rex Burkhead has shown flashes as well, and could help emulate Blount's power style, but the former Bengal hasn't recorded 100 carries in a season yet--expecting him to be the lead dog week in and week out is a risky proposition. With all this in mind, the "original" plan was for the Patriots to address the running back hole through the draft. The Brandin Cooks trade pretty much nixed that plan--New England will miss out on the top tier of backs without a first-rounder, and unless someone like Toledo's Kareem Hunt is available in the third round, the Pats will most likely have to take a project player. It's a deep class for sure, but the amount of standout power backs who could contribute in Week 1 in a complicated offensive system like New England's is limited. 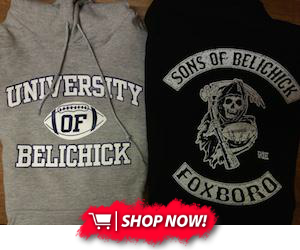 With all this in mind, don't be surprised if the Pats trade back up in the draft to address the hole. I wouldn't be very surprised to see New England draft a guy (say, Wyoming's Brian Hill) on Day 3 and watch him turn into a star, but that kind of magic isn't always repeatable. The Pats need a contingency plan at the position--and right now, it's not clear if they have one.